These are huge investments on infrastructure, some of which will be located in flood or drought prone areas. But the authors say there are initiatives that can be taken to adapt to and mitigate floods and droughts. 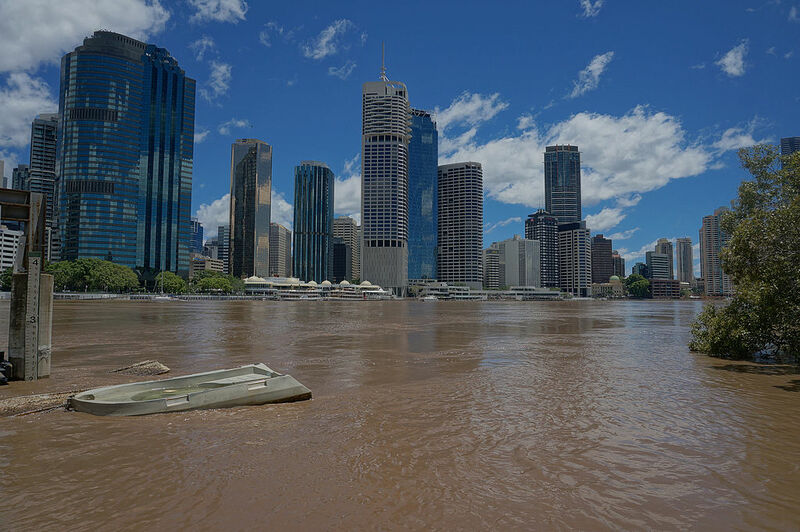 These include individual cities preventing development in flood-prone zones and thus, protecting natural habitats that would reduce the likelihood of being flooded. Large-scale adoption of green infrastructure, which includes reducing impervious surface cover, can decrease the exposure of cities to high-frequency floods and droughts.